Draper Family Dentistry focuses on care of healthy teeth today and for a lifetime. 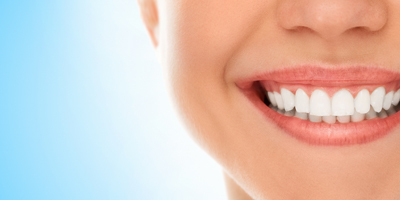 Draper Family Dentistry is dedicated to providing patients with outstanding dental care and award winning smiles. We understand the desire to raise a family with healthy teeth. Part of our mission is to treat all our patients and our staff as if they were a part of our family. Welcome to Draper Family Dentistry! I’m so glad I set my appointment. 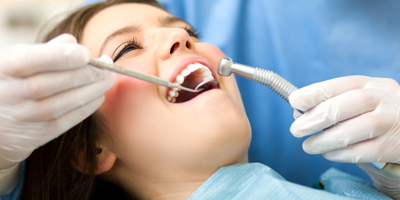 I have been petrified to go the dentist for years due to painful and unpleasant experiences in the past. This was a refreshing experience and was pleasant from the moment I arrived to the moment I left. Jon and his team are really great. Going to the dentist is not my favorite thing to do, but Jon and his team are very nice and they make the process as painless as possible, which I appreciate very much. Dr. Draper and his staff are extremely professional and caring. I always leave knowing that I have recieved the best care. As always the office staff are always professional and more important they do an excellant job on taking care of me making sure I have healthy teeth and gums.